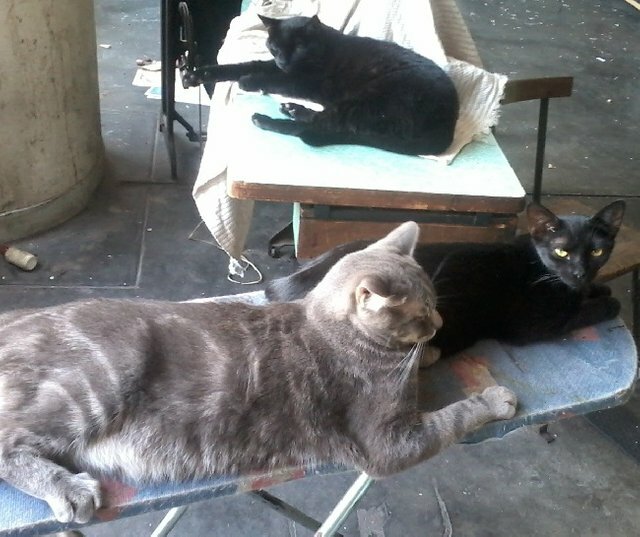 Of the three cats in the picture, the only one I still have is Yoda, the silver tabby. Earnest, at the back had kidney disease and finally had enough at the end of 2017. He was 16. Next to Yoda is Romeo, his sidekick that I got from a shelter and to my surprise, they bonded immediately and were inseparable. Two months after I got Romeo, I moved and he was run over at the new place a month later. I have no idea what posessed him to go to the road and it was heartbreaking to find him in the morning. Yoda has never been the same since. He was also fond of Earnest, his cat-dad. I think that he still misses them. A few years ago I fed a street gray kitty. He knew what time I brought him food and he always came at that time. I loved him very much, but I couldn’t take to my house, since I have a lot of Persian cats. I'm glad that you still have Yoda! :)..Is he doing alright? Strong broken bonds can never be replaced sadly. But new ones can develop gladly. I prefer the first one to the black one. They black ones always look devilish to me. However, I enjoy having the colorful one around especially the puppies. They are with Peter Pan now. Yoda is a beautiful cat. I love the grey. This is very sad! 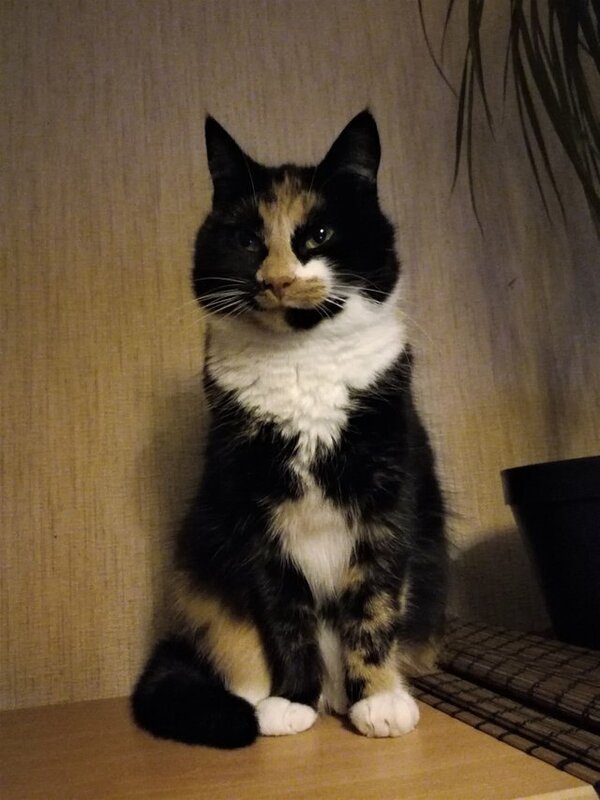 One of my cats has been missing for four days now which was unusual since she did not come back even fir her food. times as I thought it was the grandmother cat. But there was nothing there when I turned around. I think she might have been killed by a dog! I am worried fir her safety! Other younger cats look rather sad and quiet! I don’t know if they could sense something wrong. Son lindos sus gatitos. Es muy triste que se mueran. Que después de ser parte de nuestra vida, se tengan que ir. No me acostumbro a la idea que nuestros bellos acompañantes se vayan. Es un sentimiento que no se logra olvidar y nada ni nadie puede sustituirlos. Very sad when your pets die. And especially when they get killed outside. That's why we never let our cats go outside, it's too dangerous. Wish Yoda a long life!